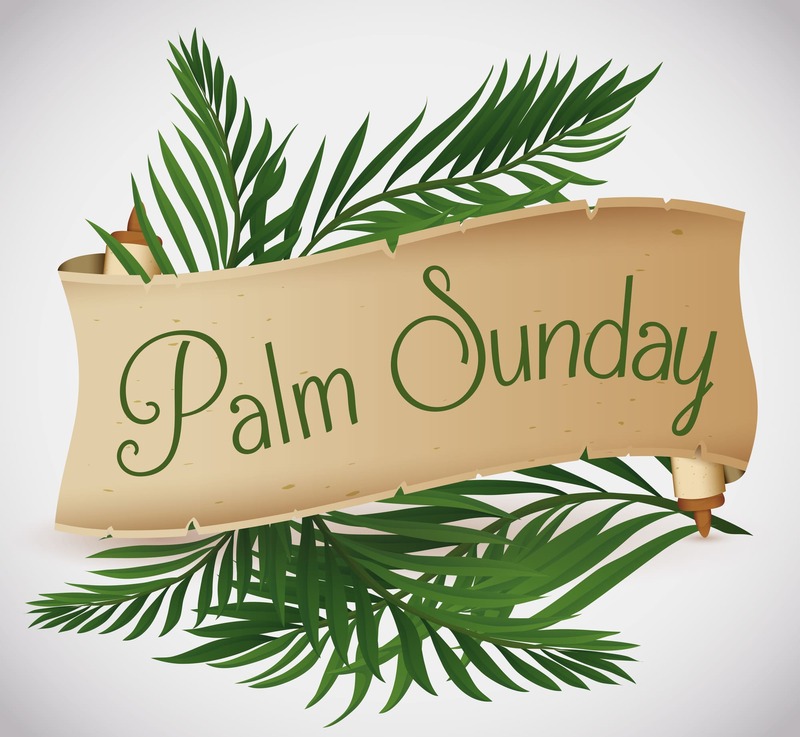 Pastor Vince Wall will be speaking this Sunday about the events of Palm Sunday. The entry of Jesus into Jerusalem had been foretold by the Prophet Zechariah many years before. Numbers of Jews in Jesus’s day looked forward to a Golden Age where Israel would triumph over their enemies. As Jesus rode into Jerusalem He was given a royal welcome as they laid their garments and Palm branches down on the ground to welcome their Messiah King. If Israel’s leaders had taken the Old Testament seriously they would have known the very day that the Messiah would have presented Himself to the nation riding on a young donkey. In Luke’s gospel we see that while the crowd was rejoicing Jesus was weeping. Luke 19.41 NKJV Now as He drew near, He saw the city and wept over it..
No matter where Jesus looked He found cause for tears. If he looked back He saw that the nation of Israel had wasted their opportunities and rejected His messengers. If He looked within the nation, Jesus saw spiritual ignorance and blindness in the hearts of the people. As Jesus looked around He saw religious activity that accomplished very little. The Temple had become a den of thieves, the religious leaders lacked integrity and compassion and were out to kill Him.